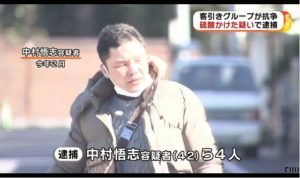 HOKKAIDO (TR) – A 42-year-old innkeeper in Obihiro City on Wednesday was prosecuted over the alleged possession of nearly 30 kilograms of marijuana in the largest bust in the nation this year, reports Jiji Press (Dec. 26). 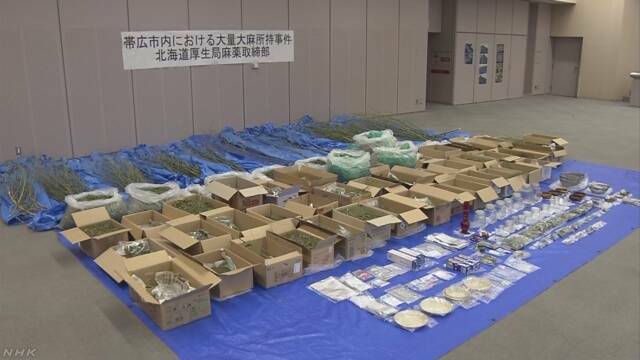 On December 3, the attic, garage and living room of the minpaku inn managed by Tetsuya Aoyama was found to contain 29 kilograms of marijuana and marijuana resin with a street value of around 174 million yen, according to the Hokkaido Narcotics Control Department. 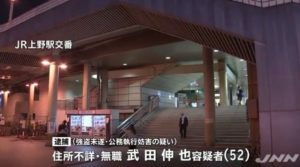 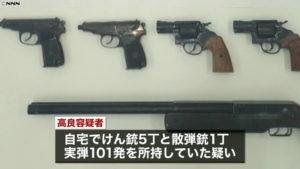 Police initially accused Aoyama of possessing 2.3 kilograms of the contraband with the intent to sell. 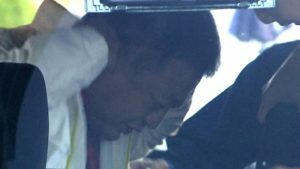 The seizure is the largest of its kind nationwide this year, the department said.